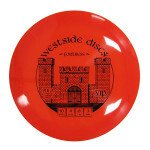 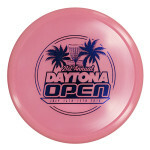 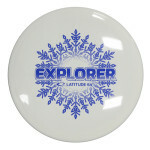 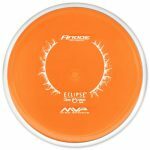 Thank you for visiting DiscGolfCenter.com! 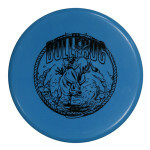 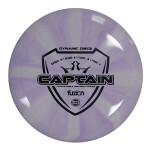 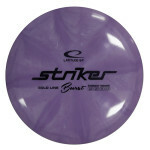 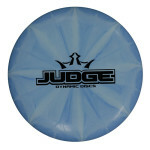 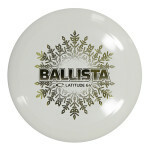 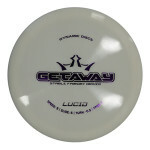 - 20,000+ golf discs in stock! 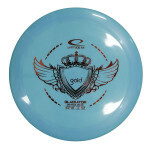 04.19.19 Friday - The new Streamline Discs Limited Edition Neutron Flare is now available to order! 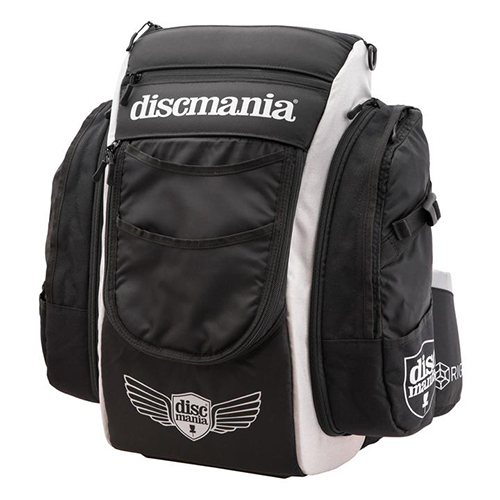 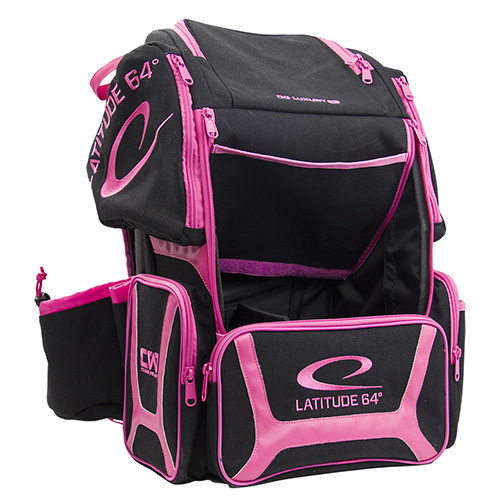 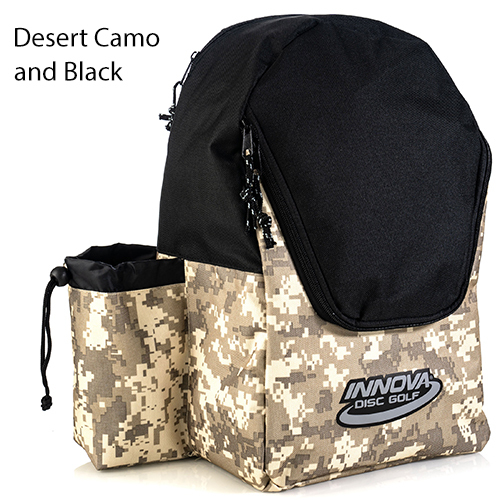 04.18.19 Thursday - The popular Prodigy BP-3 Backpack just got a facelift to the new BP-3 V2 Backpack bag! 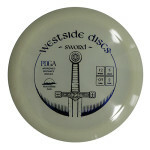 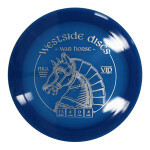 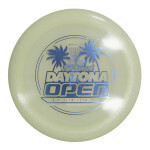 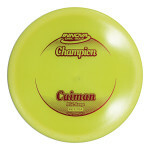 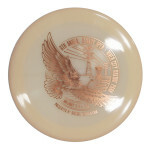 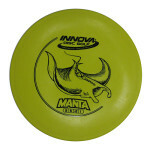 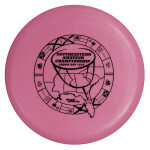 04.17.19 Wednesday - The Innova Champion Teebird3 is now available with the 2x World Champion Ricky Wysocki stamp! 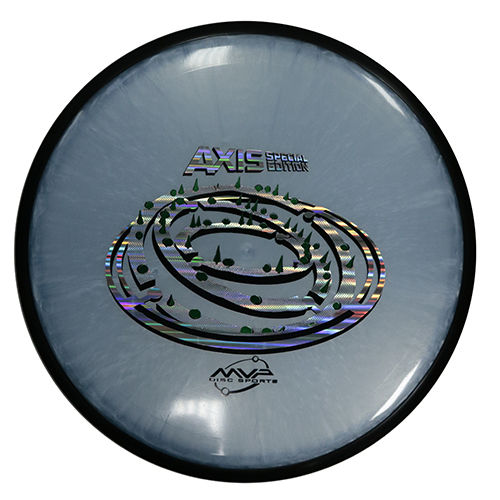 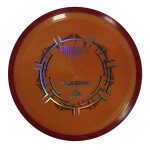 04.11.19 Thursday - The highly anticipated Active Line, from Discmania, is now in stock and ready to ship! 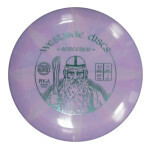 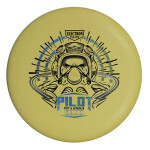 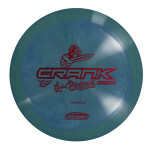 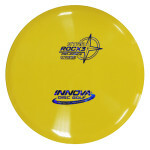 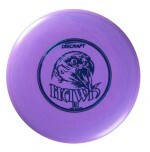 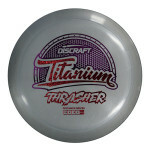 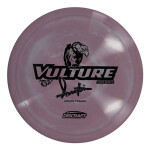 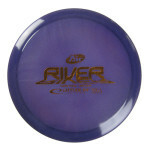 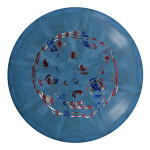 04.10.19 Wednesday - The hot new Discraft First Run Z Line Raptor is back in stock and ready to ship!